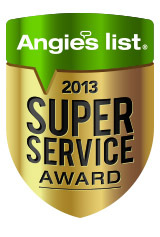 licensed home inspectors | My Buyer Broker Advocate! You are currently browsing the tag archive for the ‘licensed home inspectors’ tag. After years of failed attempts, it finally looks like we will have some licensing regulations in place for Home Inspectors in the State of Ohio by 2009. House bill (HB) 257 recently passed the Ohio House of Representatives by a wide margin (83-11). The bill will be reviewed by the Ohio Senate later this year when the legislature reconvenes after the November 4th election. With all the problems in the last few years in real estate, it would be “political suicide” for any political official (wink, wink Gov. Ted Strickland) not to pass some positive legislation. 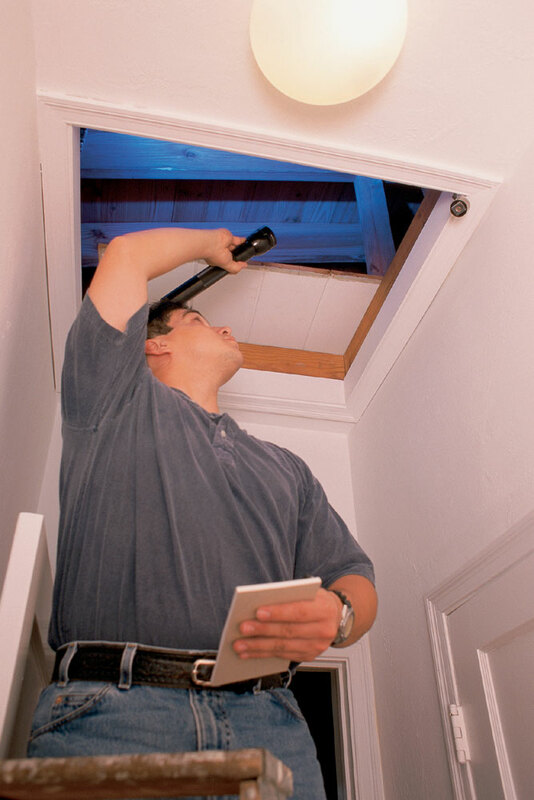 Legislation designed to regulate & license Ohio’s home inspection industry is long over due. For too long, any “Joe Schmoe” could print up a business card on their home computer and start a home inspection business. Because of this reason, there are inexperienced, unqualified inspectors in our area. This is a problem for a potential home buyer. 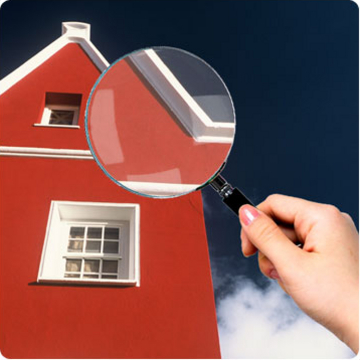 The problems we have had in the home inspection industry are really “small potatoes” compared to all the other major problems in real estate (lenders, fraud, greed, non-disclosure, foreclosures, etc.). But, this is a good thing. This means legislation will probably get passed in the State of Ohio. 1. Criminal penalties for performing home inspections without a license. 2. Creation of a process for investigating complaints filed against inspectors. 3. Creation of the Ohio Home Inspection Board to regulate the industry. 4. Creating minimum standards and guidelines for performing inspections. Hopefully our state legislature will have the home inspection bill passed soon. I am confident that home buyers in 2009 will have the protection of home inspection regulation and licensing.